Being exposed to all weather conditions pavements, patios and pathways gather a lot of dirt, mud and can get overgrown and slippery. 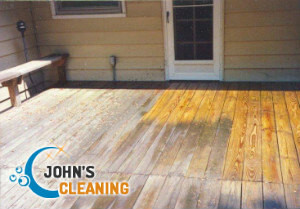 The most effective and easy way to restore them to perfectly clean state is by using the pressure washing services of a proven agency. We can offer you excellent patio cleaning in and around Notting Hill W11 which will make your outdoor areas look great. 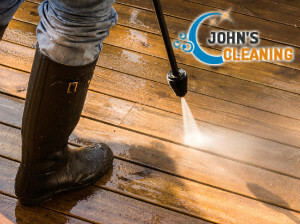 Our technicians are background checked, skilled and experienced in providing pressure washing and use the latest and most efficient machines. We work together with the customer to make sure everyone gets the services they need and are happy with the end results. Our technicians can carry out cold and hot pressure washing depending on the condition of the surfaces that need to be cleaned. The customer should provide access to water and drainage for the work to be implemented. Our staff use hot or cold water under pressure and rarely need any chemicals or detergents to remove dirt, stains and soiling. With the help of high-end machines and thanks to the skills and technical knowledge which our employees possess, every customer receives great results. Book the patio cleaning you need for your home or business property and our company, operating in Notting Hill, will provide the necessary work. By hiring the experienced technicians in our company to take care of the washing of your paved, concrete, tiled or stone patios you will make your property more valuable. We offer top-quality patio cleaning at affordable rates that can be used by the W11 residents.